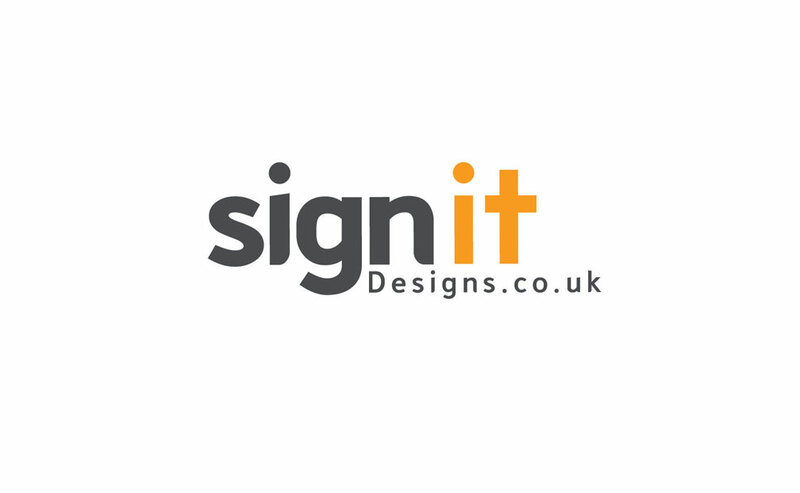 Sign It Designs is a growing graphics company on the Norfolk Suffolk border with over 15 years experience within the sign industry. We are the approved partner for MINI CHALLENGE vehicle graphics. Sign It Designs offer a wide range of services, vinyl cut lettering and digitally vehicle vehicle graphics, vehicle wrapping and detailing, all types of signage rangeing from A-boards to wall mounted Trays. Sign It specialise in motorsport vehicle wrapping with numerous cars in the MINI CHALLENGE, Lotus Cup and Vag Cup.